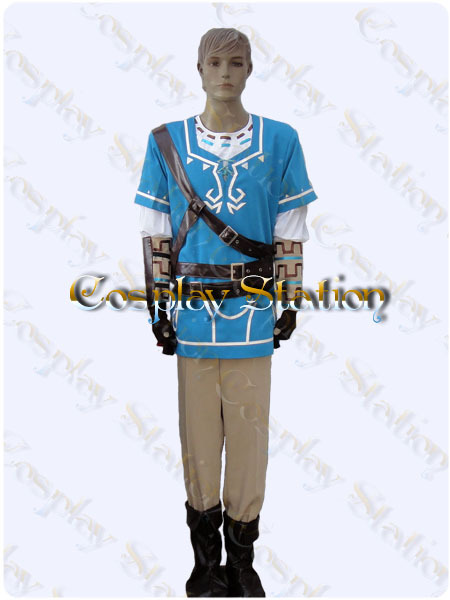 The Legend of Zelda Breath of the Wild Link Custom Made Cosplay Costume: High Quality! 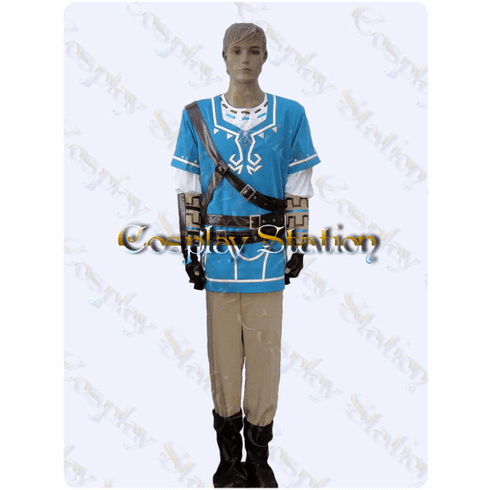 Home | Anime & Games Cosplay | The Legend of Zelda Cosplay | The Legend of Zelda Breath of the Wild Link Custom Made Cosplay Costume: High Quality! 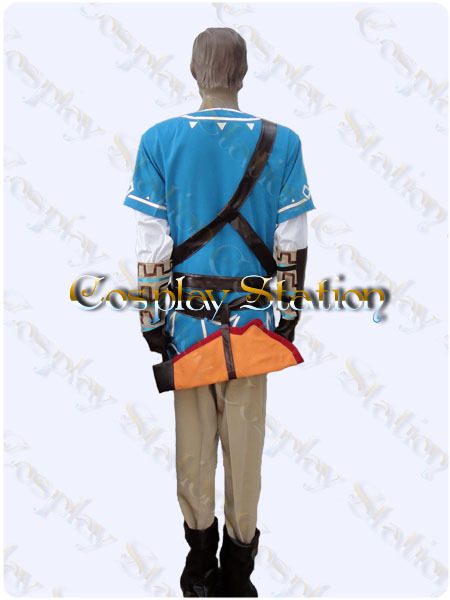 Home | Anime & Games Cosplay | Commission Costumes & Wigs | The Legend of Zelda Breath of the Wild Link Custom Made Cosplay Costume: High Quality! 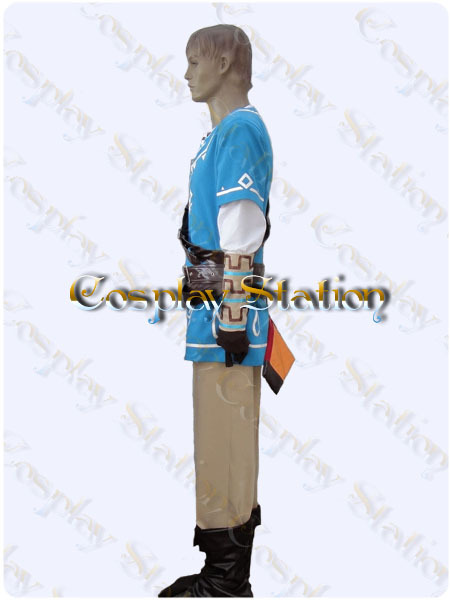 Home | Commission Costumes & Wigs | The Legend of Zelda Breath of the Wild Link Custom Made Cosplay Costume: High Quality! 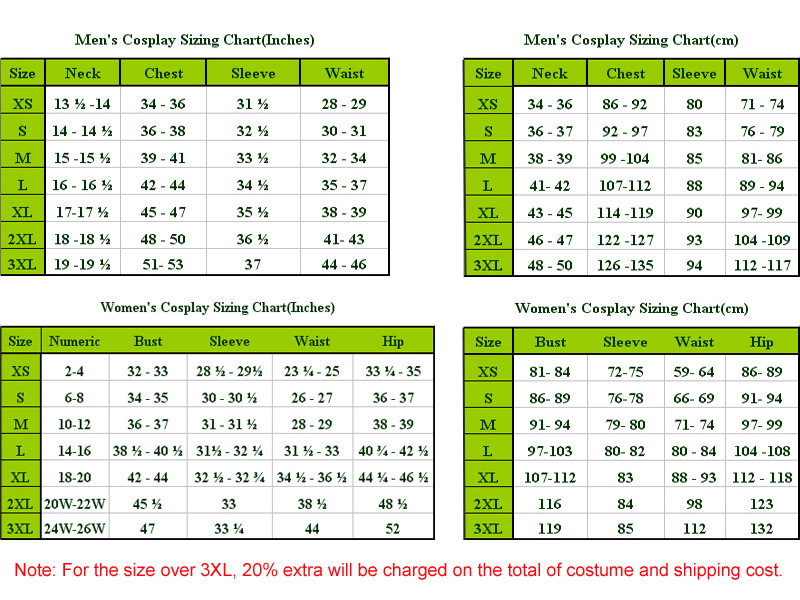 Link is the protagonist in the Legend of Zelda, and has become an iconic symbol of the Zelda franchise. Link is a hero with courage and kindness, who usually gains power to face enemies at the end. 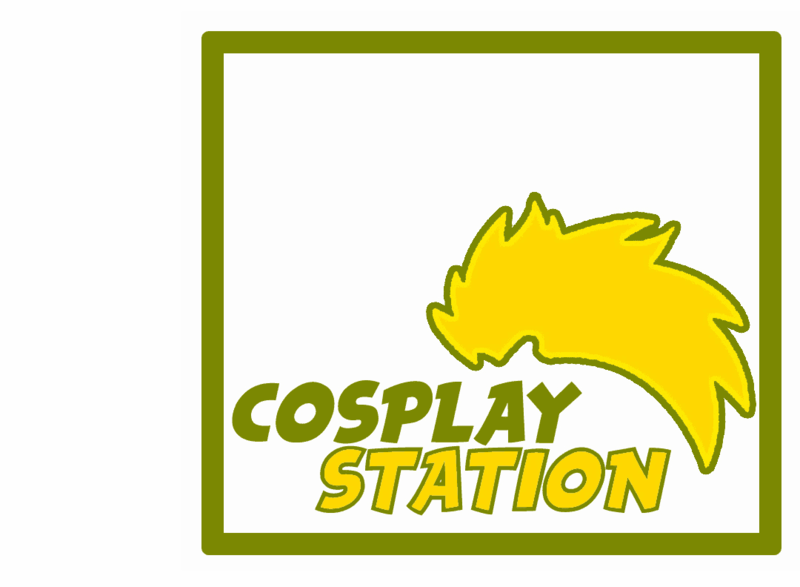 Link is tasked in Breath of the Wild to save Hyrule, and he must take survivalist measures in order to do so.